A true all-round main line! 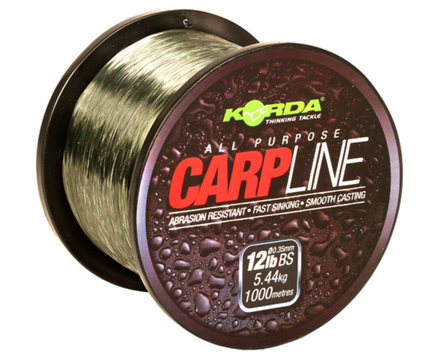 Korda CarpLine is a very competitive priced yet top quality main line! CarpLine is a true all-round main line with excellent knot strength, abrasion resistance and casts extremely well. This fast sink mono barely kinks. The beautiful dark colour of the line makes it blend in perfectly underwater. 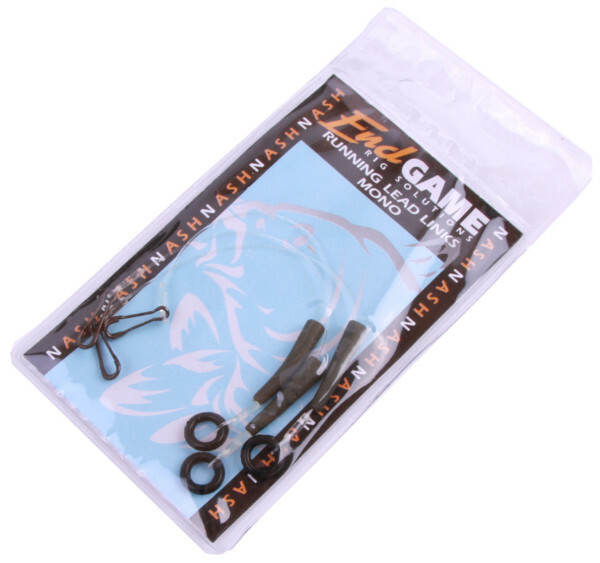 Also included in this deal is a pack of Nash Running Lead Links Mono!